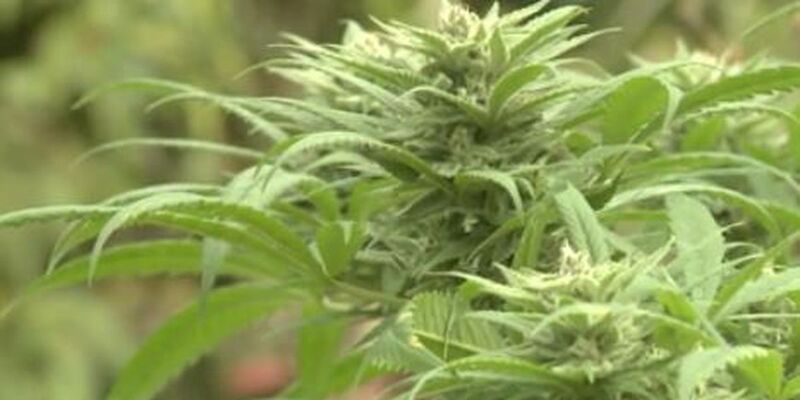 HONOLULU (HawaiiNewsNow) - In a push for medical marijuana dispensaries in Hawaii, state lawmakers are accused of over-reaching for tax revenue. The state senate has approved a bill to impose a 25 percent tax on all medical marijuana sales. That is around the same tax rate for recreational marijuana sales in areas where it's legal on the mainland. "Since 1986, the general excise tax on prescription drugs has been zero," said Tom Yamachika of Tax Foundation Hawaii. "We don't tax the sick who need their medicine. But now this bill proposes to treat the same kind of thing by not only imposing a tax, but imposing it many times the normal rate." Lawmakers consider it to be a "sin tax," for people who get high recreationally. Tax advocates say the high tax rate is unfair to patients who use cannabis as medicine. "The tax provisions got plopped in at the very last minute by the last two committees that heard the bill," said Yamachika. "There wasn't any opportunity for any public debate on that part of it." No estimates have been made yet on how much money medical marijuana would generate in state tax revenue. The 25 percent proposal could be lowered after senators negotiate with house lawmakers who are opposed to additional taxes. "The whole premise of the bill is that this is for sick people who need medicine," Yamachika said. Copyight 2015 Hawaii News Now. All rights reserved.